Cinco De Mayo « AFTER THE POP ! 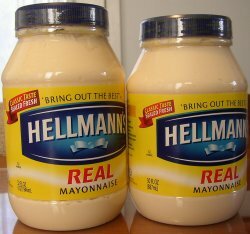 mayonnaise, and were eagerly awaiting its delivery, were disconsolate at the loss. Year on May 5th and is known, of course, as – Sinko De Mayo. This entry was posted in celine dion, cinco de mayo, humor, my heart will go on.